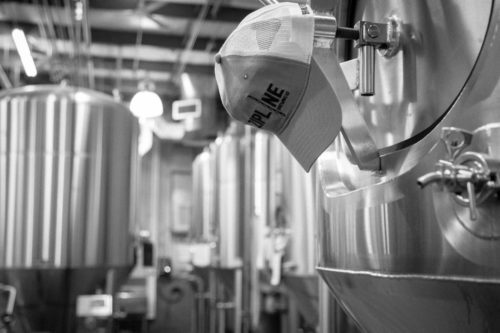 4pm Brewery Tours - Zipline Brewing Co.
Join us as we take you on a tour and share with you the story of our brewery. You will be walked through the production process, packaging and more. The tour will end in the Taproom where you will get a free pint and pint glass to take home. Must be 21+ to go on tour. Must wear closed toe shoes.